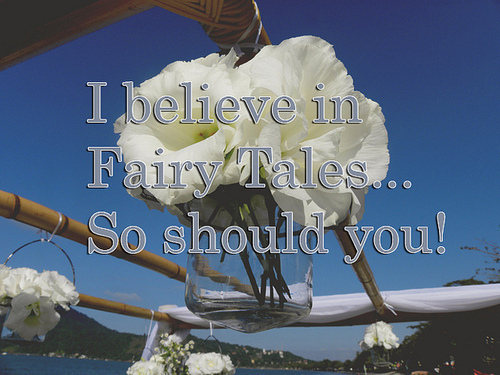 BELIEVE. . Wallpaper and background images in the Fairy Tales & Fables club tagged: fairy tales. This Fairy Tales & Fables photo contains triceratops. There might also be chainlink uzio.